It’s called “Email List Secrets”. 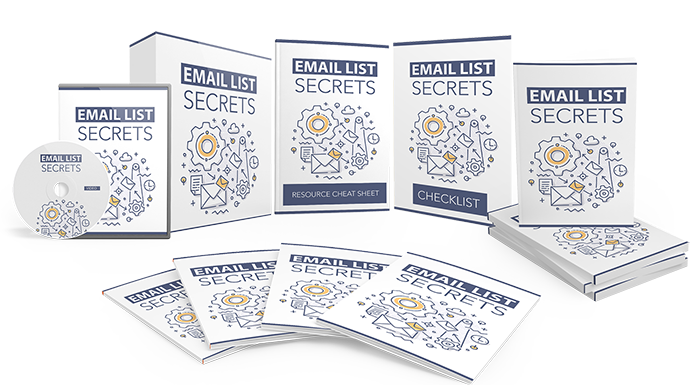 This is a complete 12-part email marketing homestudy course covering essentials to advanced topics of email marketing. And we all know how important an email list is!